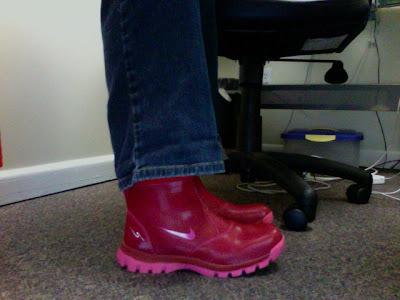 It was a rainy day today, but that's ok because I got to wear my new red Nike rain boots! I bought them at the Nike Outlet Store in Lancaster, PA for $ 7.00. How awesome is that? 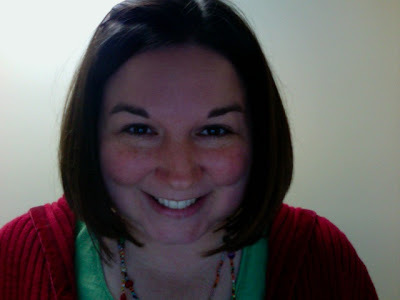 Oh well... just had to share my excitement with my blogging friends! I just added you to my bloglist LOL! I am married to Neal, my husband of 13 years. We have 2 daughters, Sarah and Hannah. I am the Children's Pastor at Bay Community Church in Daphne, Alabama.